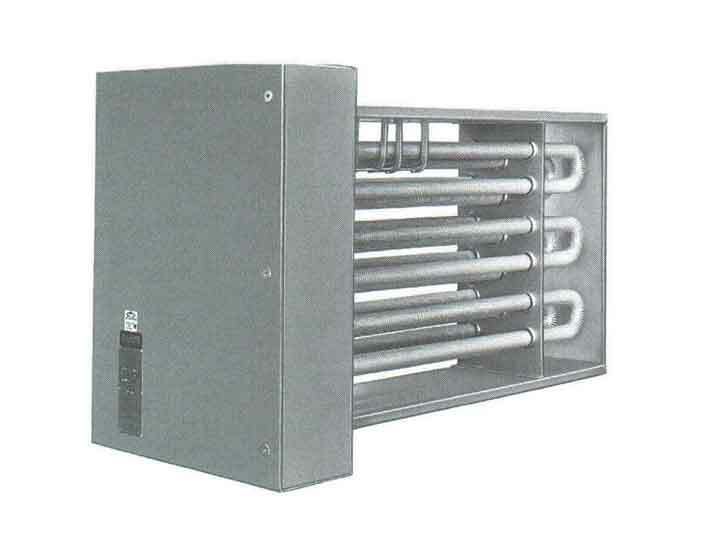 Indeeco - Heatrex - Accutherm Represented by FLW, Inc.
From its beginning in 1959, Heatrex has held the belief that good communication, employee education, attentive customer service and the attitude to excel are the primary ingredients in the manufacture of superior products. 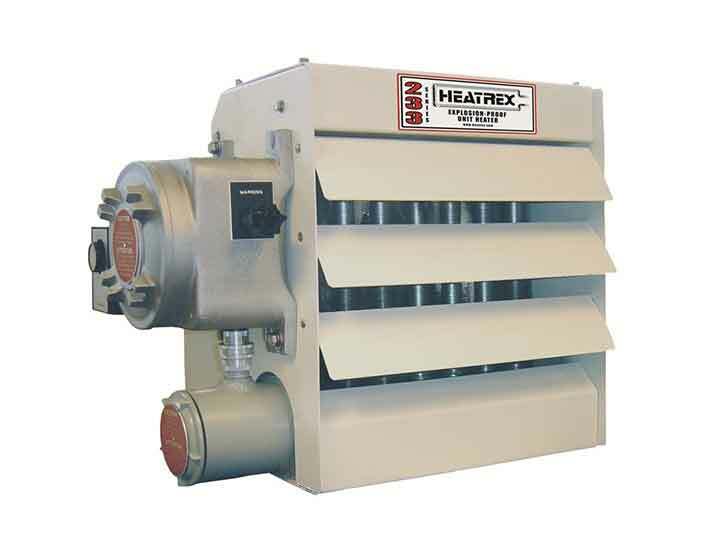 Heatrex commits its future to continually provide quality products and performance to its customers. 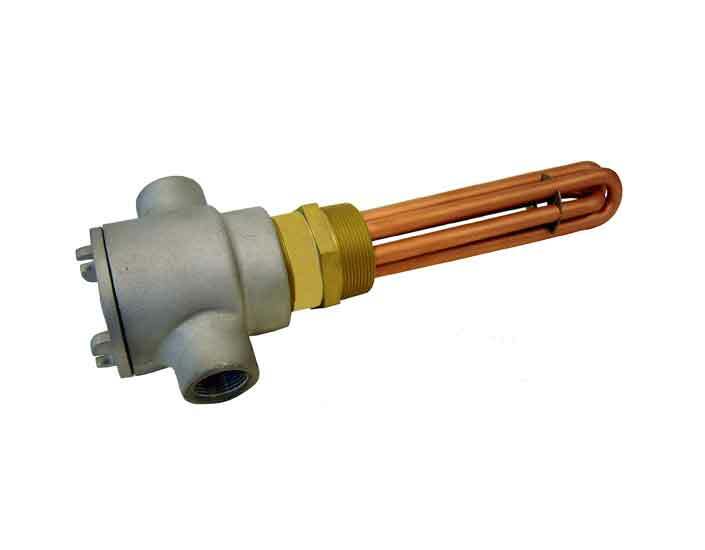 As specialists in the science and manufacture of electric heat products, Heatrex serves an array of national and international customers. 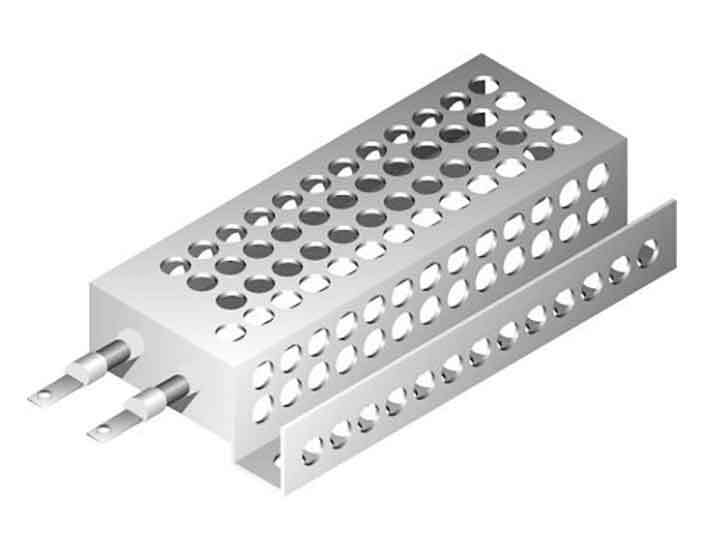 A team approach and commitment to total quality, combined with encouraged customer interaction, fosters a unique and effective environment for concept development, prototype design and testing, and manufacture of top-quality products. 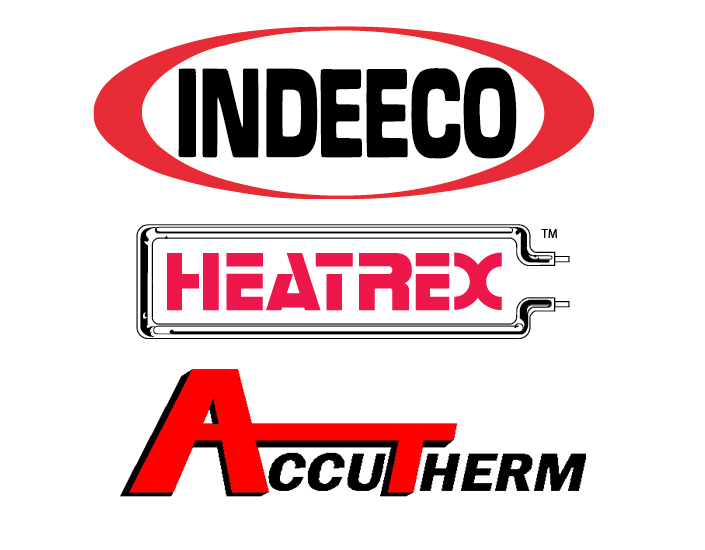 FLW, Inc. is proud to represent Indeeco - Heatrex - Accutherm in the Southern California region. We're happy to help with selecting your product or assist with your application. Tell me more about Indeeco - Heatrex - Accutherm.